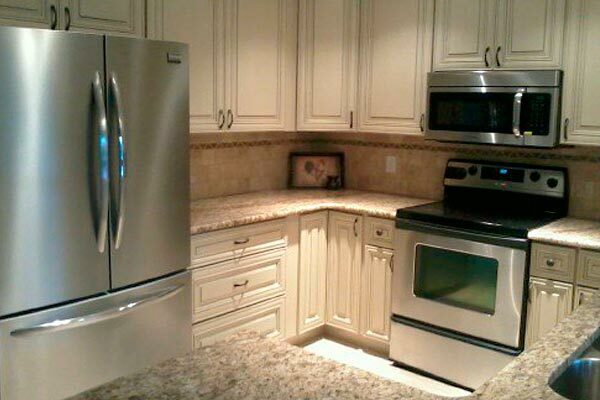 View the photos above from a kitchen remodel. 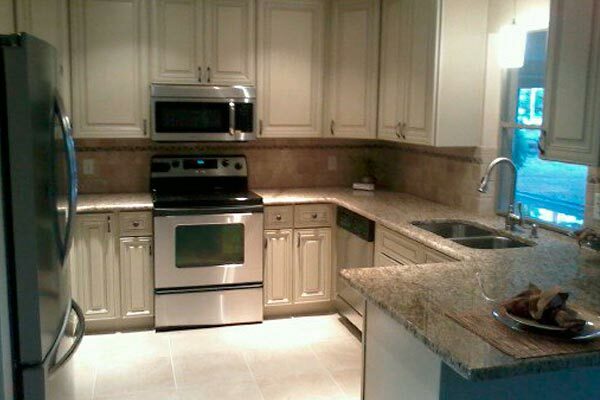 Then visit our Cape Coral kitchen remodeling gallery for more ideas and inspiration. 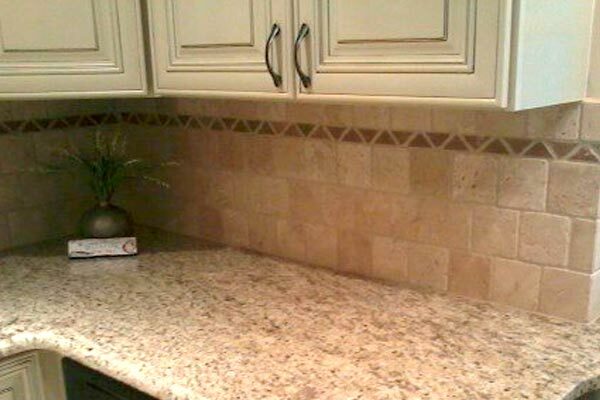 At Distinctive Contracting, we can help with your home remodeling needs from kitchen renovation projects to tile floor installations. 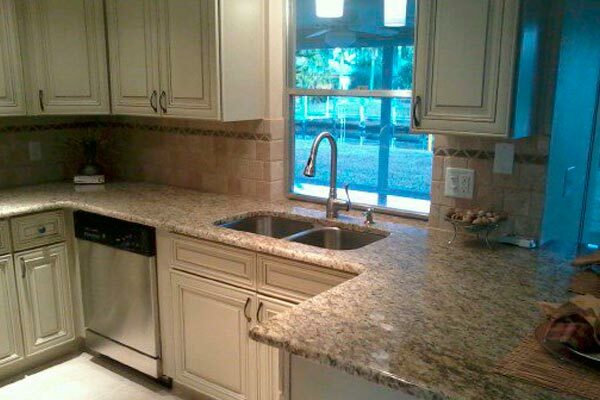 Just contact Distinctive Contracting LLC for Kitchen Remodeling Services in the Cape Coral, FL area.